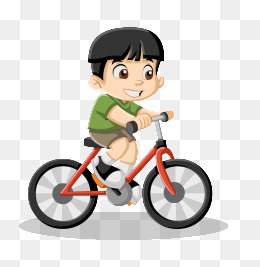 We are delighted to announce that on Thursday 10 May a brand new bike shelter will be installed in the Key Stage 2 Playground. This will enable children to cycle or scoot to school. We really want to get all of the Brunswick Park School Community moving and as the lovely weather approaches it gives us a fabulous opportunity to make that happen. In a recent survey the children reported that they wanted to cycle and scoot more. We really want to make that easier for everyone, so we will be launching our new bike shelter in early June, when it is finished! Moving forward, we are considering how to make our air cleaner and improve our environment. Brunswick Park is one of only 12 schools in Southwark to hold Healthy Schools Silver Award status because of our focus and excellent work on healthy food and diet, cooking and nutrition, exercise, PE and Sport. It was reported in the press this week that Camberwell Green’s children are the most overweight in the country. We will continue to teach our pupils to make healthy choices and to enjoy physical activity. Let’s get Brunswick moving! Together we can!